The first image form the upcoming The Wolverine has just hit my inbox. It's quite a classicaly clichéd shot of an angry Logan showing his claws. 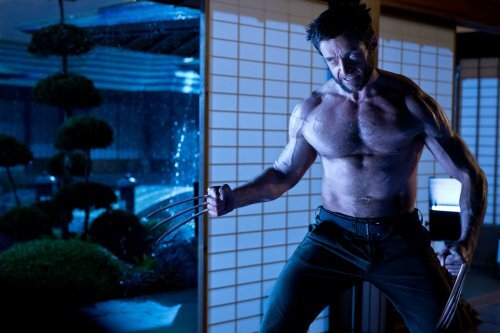 The Wolverine opens in UK cinemas summer 2013. For more information about the film, visit facebook and twitter.